LONDON - British American Tobacco PLC said the rapid growth of tobacco-heating products in Japan has slowed, adding to doubts that the category can offset the decline in traditional cigarettes. 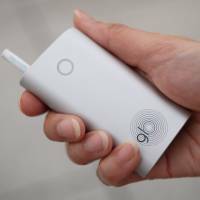 Market share gains of BAT’s Glo device have stalled over the last seven weeks, after the tobacco-heating product hit a 4.3 percent share of Japan’s tobacco market during its first six months on the market, the London-based company said Tuesday. 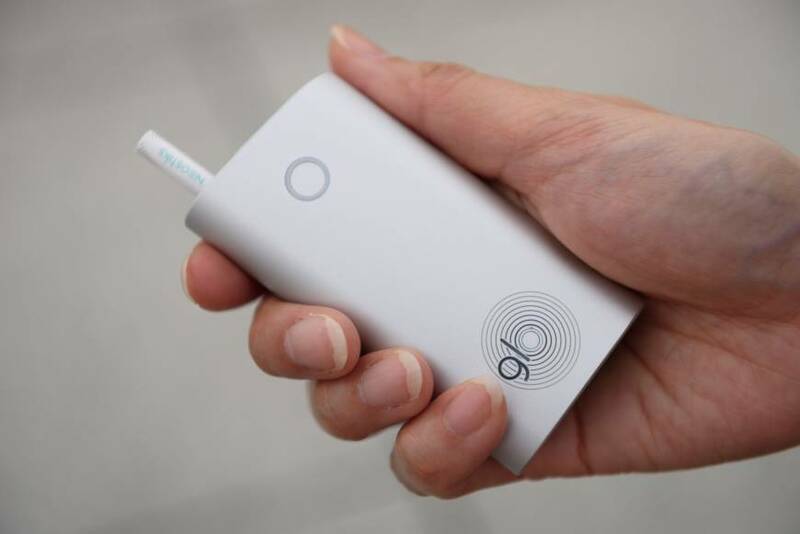 The slowdown in sales casts doubt on the company’s ambition of more than doubling its revenue from cigarette alternatives to “substantially more” than £1 billion ($1.34 billion) this year. Investors now “want to see it before they believe it,” said Owen Bennett, an analyst at Jefferies. The outlook for next-generation products had become cloudier after Philip Morris International Inc. said in April that it was struggling to persuade older Japanese smokers to switch to its heated-tobacco device, iQOS. Japan Tobacco Inc. estimates that — after two years of rapid growth — tobacco-heating products reached 21 percent of the country’s entire tobacco market in January, but since then its industry share has hit a plateau. The slowdown spooked investors, who were betting that the products would provide a sustainable source of growth in a declining industry. Philip Morris shares have lost a fifth of their value since its April 19 announcement. Heated-tobacco products have proved especially popular in Japan due to a local ban on e-cigarettes with nicotine-infused liquids. The takeup of heated tobacco has been more muted in other markets. BAT said it has resolved supply constraints for Glo and plans to begin selling the device in new markets in the second half of the year. BAT said it’s on course for “another good year” of underlying earnings growth and expects its tobacco volumes to decline less than those of the rest of the industry, which it forecasts will fall 3.5 percent this year.